This is the fourth in a series of posts inspired by the thinking in Breakaway Brand, a book by marketing veterans Francis Kelly and Barry Silverstein. Who's the captain of the ship? 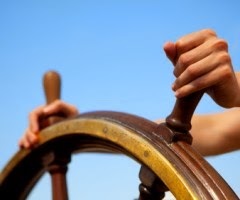 Who's driving the bus, making the decisions, and influencing the direction of the company they work for? Brand leaders can often be a key ingredient to the success of breakaway brands, and not just because they look great on camera (or sound great on the radio). Yep, they aren't just spokespeople, corporate hucksters introducing new products and services or a cop-out for clients looking to be more "authentic". Simply put, the best brand leaders are an embodiment of everything that makes a brand great: its know-what-you're-gonna-get consistency, its unique and compelling truth, and its drive for innovation. ...because they are the brand. Their mere presence as the brand's steward and their commitment to helping it maintain its values and truth speak to consistency. Because they've been running the ship for so long (sometimes even from day 1), you know that the brand will deliver on its promise, and that it won't betray that truth and go astray. Their personality, the way they walk, talk, and portray themselves (both on the clock and off) is often an embodiment of the brand's truth. They love their product and they love what they do, and they have both a vision and a way of bringing it to market that the brand's loyalists love. Their drive and entrepreneurial spirit contributes to the brand's commitment to innovation. Because they believe in remaining relevant to consumer trends and tastes, as well as pushing boundaries in order to create them, the brand they're responsible for does too. Are breakaway leaders, public-facing and vocal, necessary for brands to succeed? Not always. Consistency, truth, and innovation can still exist without them. There's a reason the pinnacles of Apple's up-and-down success closely align with Jobs' leadership and influence. He was there from the beginning, and when he was alive, he was there for the long haul — lending credibility to the brand's consistency. 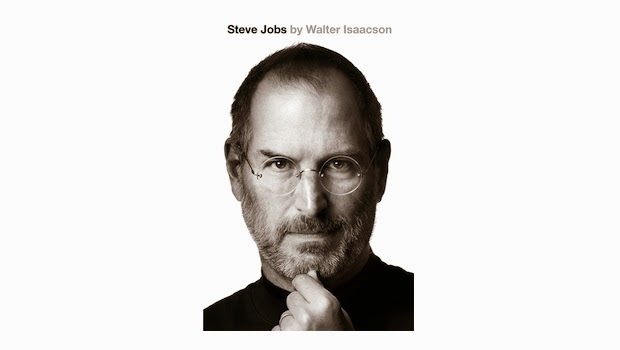 His strong belief in design, usability, and the beauty of technology embodied Apple's truth. And his drive to create new categories and surprise consumers with products they didn't know they wanted fuelled Apple's reputation as an innovator. His successors — Tim Cook, Jony Ive, et al — have continued Jobs' vision and legacy, to arguable degrees. 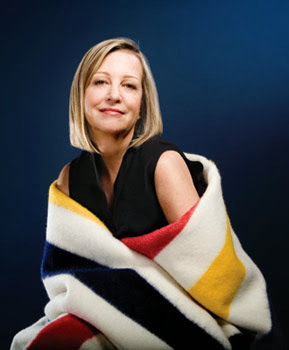 Though most of the retailer's non-flagship stores are still playing catch-up, the Hudson's Bay brand itself has shifted in a good way since Bonnie Brooks has taken on a more public role. Her leadership has infused a brand that was everything to everyone with new life, and focused it into one that's committed to delivering great fashion. Glitzy, high-end offerings like "The Room" have combined with Brooks' obvious passion for fashion to improve the brand's perception, increase its cred, and right the ship. Blackberry is an example of how breakaway leaders can have a negative impact on a brand when they themselves fail to understand their brand's truth, or, as in Blackberry's case, when they're a large part of the reason it fails to innovate. 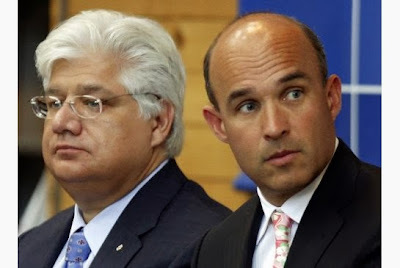 Rather than embracing the aspirational nature of the brand (its truth), Balsillie and Lazaridis focused only on its fuctional benefits — productivity, efficiency, safety. Then they tried to force these benefits to be relevant for the consumer market (they weren't), until they realized that they had to actually go back and build a more relevant product (they did, but it took too long for them to get it right). What brands do you admire for their leadership?